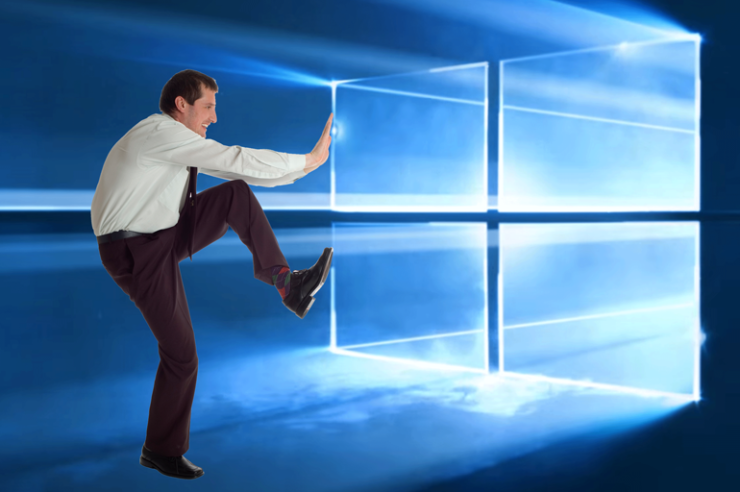 In another example of the patching system gone haywire since the chip bugs were disclosed in January, Microsoft has sent yet another update for Windows 10. However, this update isn’t the usual stream of cumulative updates that arrive for all Windows 10 versions since today’s update is only available for the latest Windows 10 Fall Creators Update. While the update only addresses the problem with USB and onboard devices, today’s Windows 10 Fall Creators Update build 16299.251 brings a number of known issues making it quite a bug-filled update to go for instantly. Windows 10 Fall Creators Update build 16299.251’s known issues and their workarounds are mentioned below. The workaround steps are available over here and a resolution will be provided in the next update. The company said that there is no way to undo the database corruption. “To return your AD FS server to a functional state, you must restore it from a backup,” it added. While the update appears to be laden with bugs, it will be installed automatically for most of the Windows 10 users. If you have been dealing with the USB and other devices compatibility issues, you can head over to Settings > Update & security > Windows Update > Check for updates to install the latest build 16299.251 on your Windows 10 Fall Creators Update machine.